This guy, Anthony rocks out on his ride, plus moms and dads and babies on bikes. 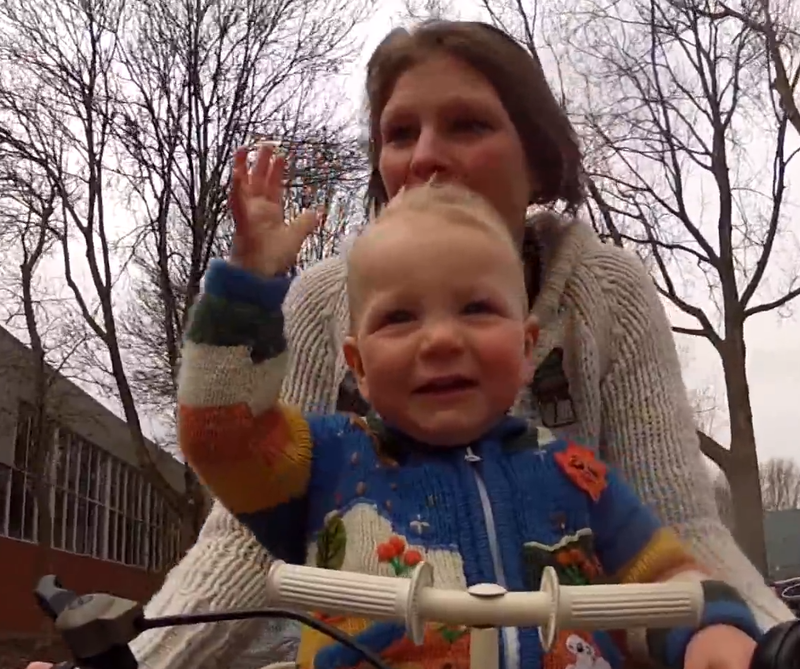 Also has a dog, so this video is good to share with bike, baby and dog people. Thanks to our pals at Grapeful Palate in for the link!